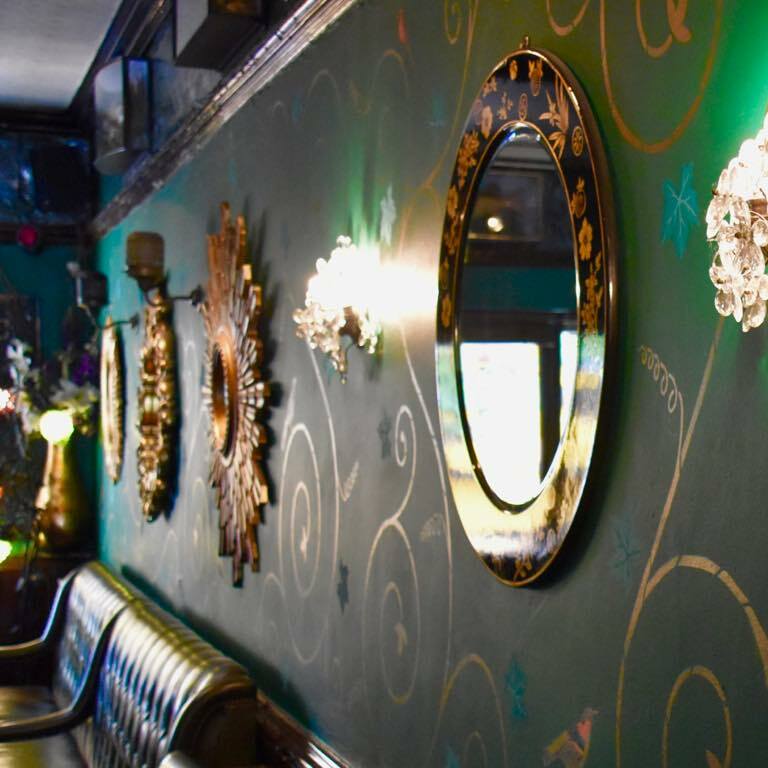 The Enterprise is one of the loveliest Victorian pubs in Holborn and has had many of its original features lovingly restored by its owner who is passionate about restoring old boozers to their former glory. We aim to deliver excellent food, drink and service in a warm and welcoming atmosphere and be the best place to meet friends and enjoy yourself in Holborn. 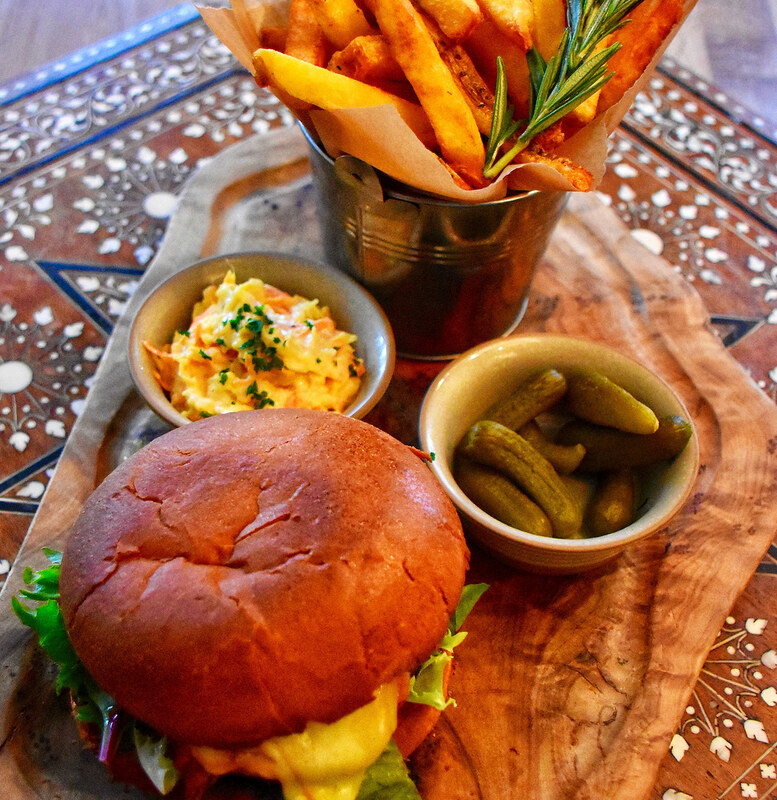 The food at lunchtime is wholesome, healthy and home-cooked and is a good mixture of English and continental cooking with great burgers and daily specials. We try our best to source our produce from local suppliers such as our butchers in Smithfield Market and Hardel’s Fruiterers on Red Lion Street. ‘The Enterprise is a perfect place to meet friends for a drink or to hold a party. We are more than happy to reserve tables or areas of the bar for you or you can hire the entire venue for those bigger events. The garden is a hidden gem tucked at the back of the pub that has just been redecorated and has an awning and heaters. An ideal place to relax with friends in the summer and enjoy a nice cold drink or cuddle up in the winter with a glass of hot mulled wine! For anybody that has knowledge of His Dark Materials, the polar bear on the ice glaring up at the large sail boat on the sign outside the pub will take their minds straight to Northern Lights and, like the story, The Enterprise has a little fantasy about its grandiose interior. Located on the corner of Red Lion Street, The Enterprise is the pub world’s equivalent of a magic eye puzzle. It’s simple tiled sign, with accompanying polar bear and ship and it’s fairly narrow facade, give only a few clues to the lavish cave of emerald tiled walls and mirrored depths within. Great place to go. 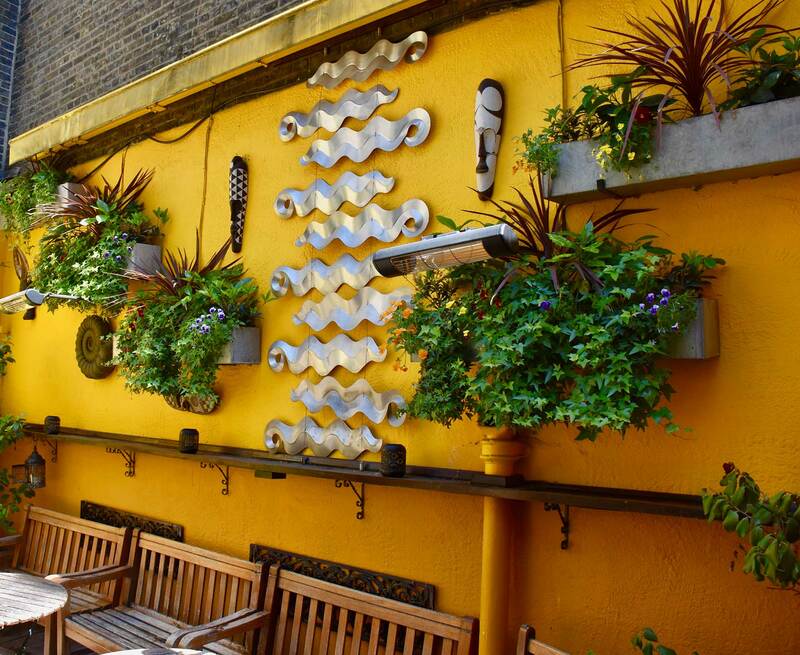 Selection of real ales and drinks is good and it has an outdoor space which is amazing to find in central London.